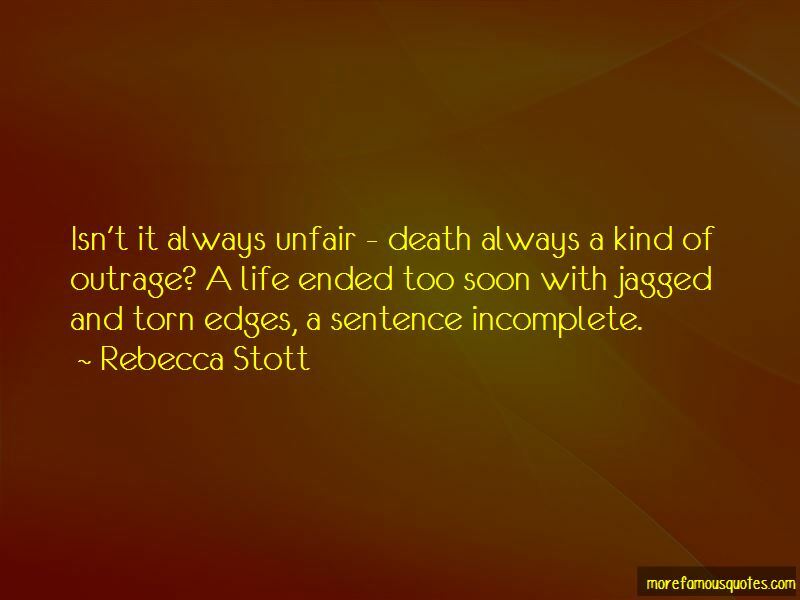 Enjoy the top 7 famous quotes, sayings and quotations by Rebecca Stott. 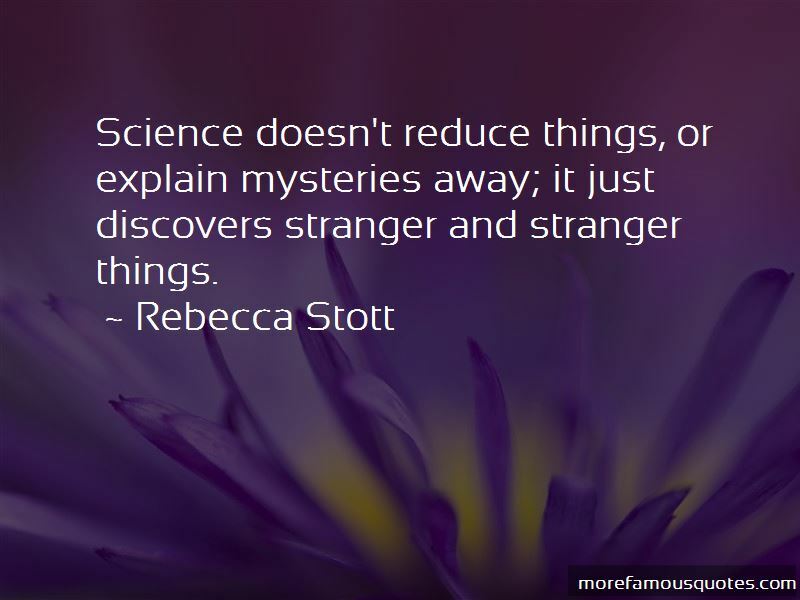 It's only when you've pieced together a story in several different ways that you realise where the holes are, discover the knowledge that is still missing, the questions you still need to ask. 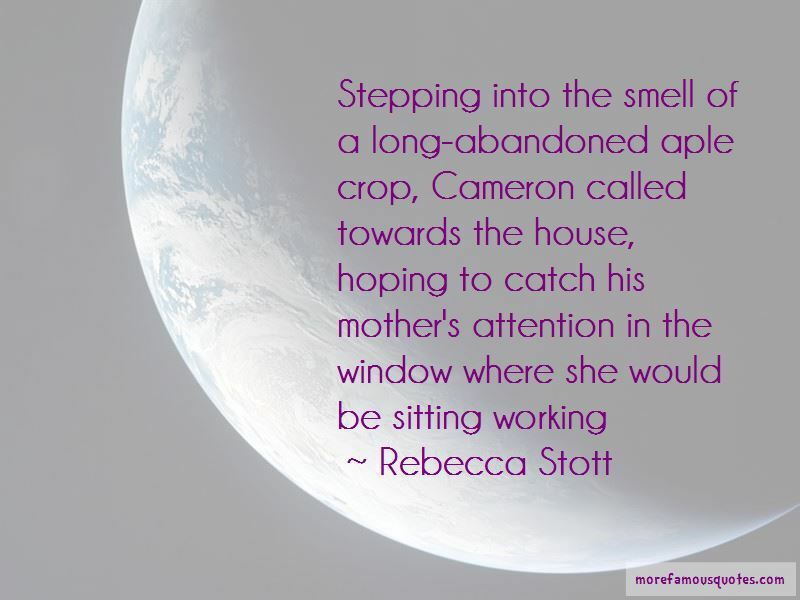 Want to see more pictures of Rebecca Stott quotes? 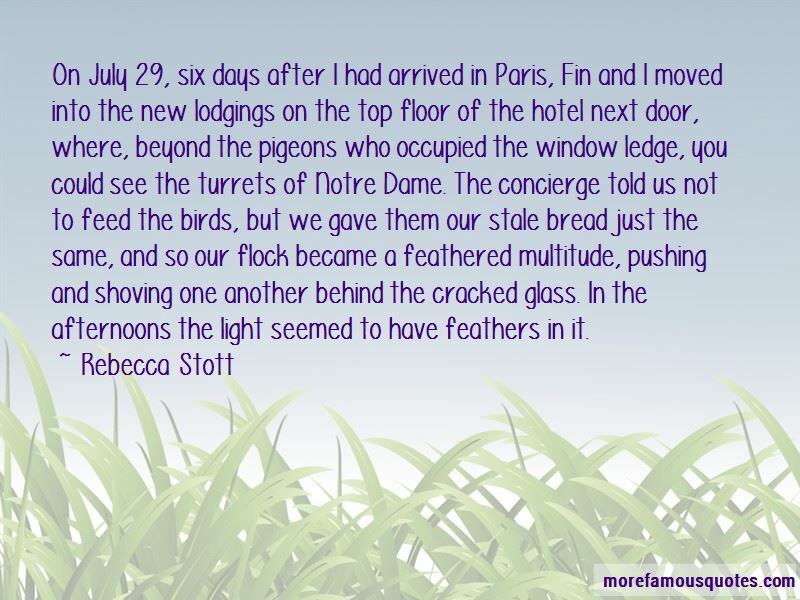 Click on image of Rebecca Stott quotes to view full size.